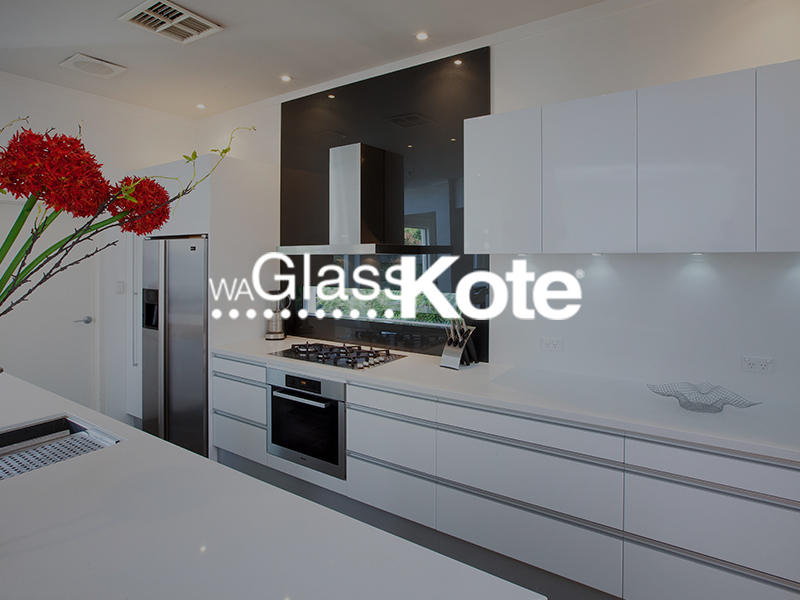 WA GlassKote is Perth’s largest coloured glass specialist, introducing splashbacks to Western Australian’s for over 16 years. 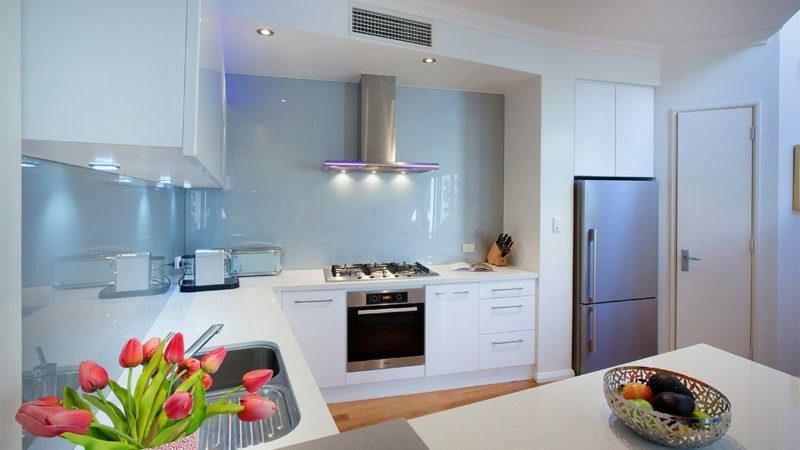 Since then we’ve installed over 50,000 splashbacks into an array of applications, ranging from single dwellings, apartment block complexes to exterior claddings on hi rises. This is why we confidently offer a 10-year warranty. 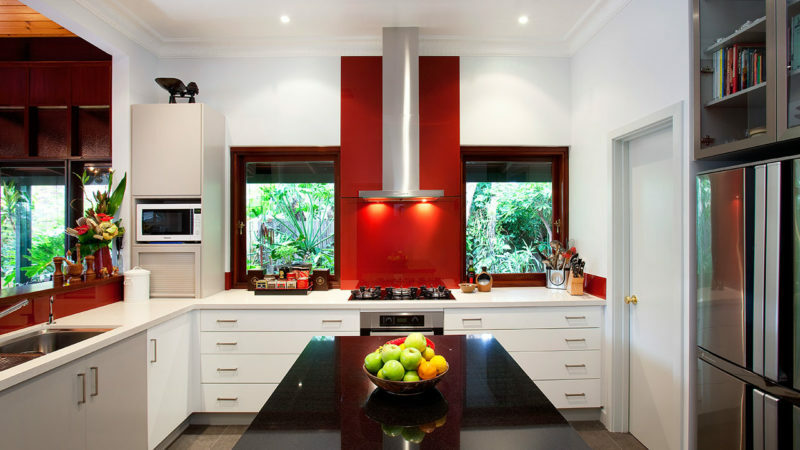 We provide a turnkey in-house solution for all of your coloured glass needs. Including factory houses, state-of-the-art glass processing technology which also incorporates a toughening plant. 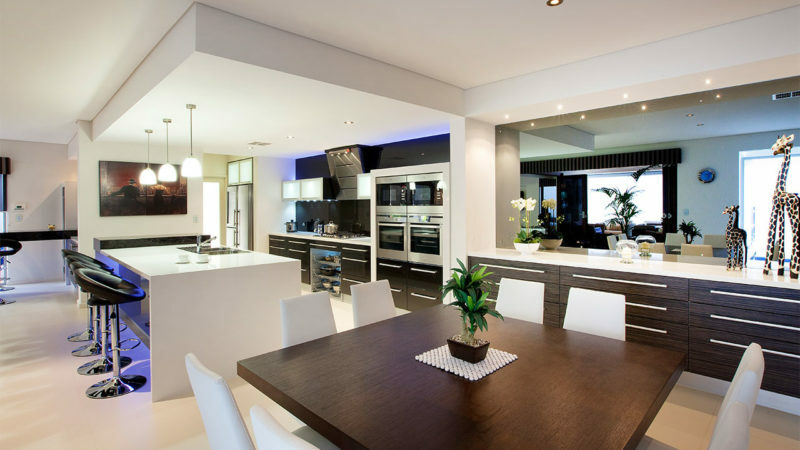 A full in-house capability enables us to provide the highest quality product at an affordable price.